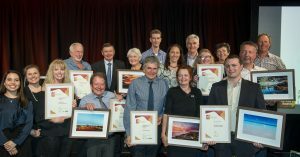 Moore Catchment Council are celebrating after winning the prestigious and much coveted Fairfax Community Landcare Group award at the WA Landcare Awards held on Wednesday 30th August in Perth. 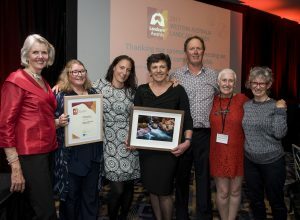 MCC staff Helen Watkins and Rachel Walmsley, and MCC committee Tony White and Kaye McGlew were all in attendance to see if MCC could clinch the award from the other worthy finalist Kalgoorlie-Boulder Urban Landcare Group. Rachel said “We were all on the edge of our seats in anticipation as MC Verity James announced the winner. When our name was called we were elated, so appreciative that MCC had been chosen. 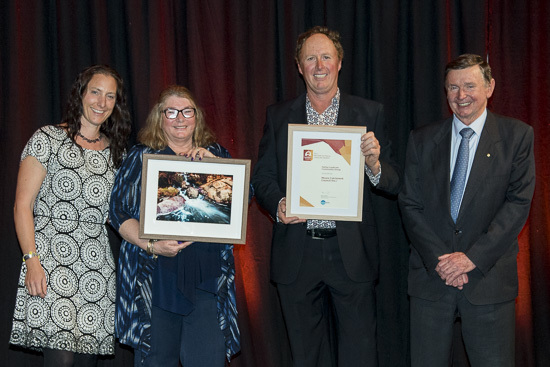 Now it’s on to the National Landcare awards next year. Maybe MCC will get recognised at a national level – how exciting! 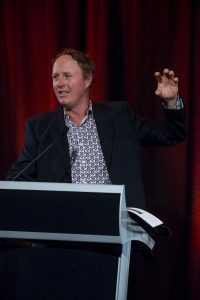 WA Landcare Patron Malcom McCusker presented the award. Tony White (vice MCC Chair) then have an interesting and thought provoking speech recognising the Moore River as such an important central focus that affects and links everyone in the catchment from the headwaters and broadacre farming in the north and east, to the hobby farmers and horticulture in the south, before flowing into the sea at Guilderton which is a tourist magnet. Summary of MCC: The Moore Catchment Council (MCC) is a community led not-for profit organisation set up in 1995 to “maintain and improve the health of the Moore River environment by communicating natural resource management and encouraging maximum sustainable use of resources.” Working at grass roots level to maintain and repair the Moore’s natural environment, MCC encourages sustainable farming and land management practices, and builds community capacity in conserving the Moore River catchment against current and impending threats. Achievements include the successful completion of 60 projects to the value of $5.7 million over the past 22 years, with 13 more projects in progress. 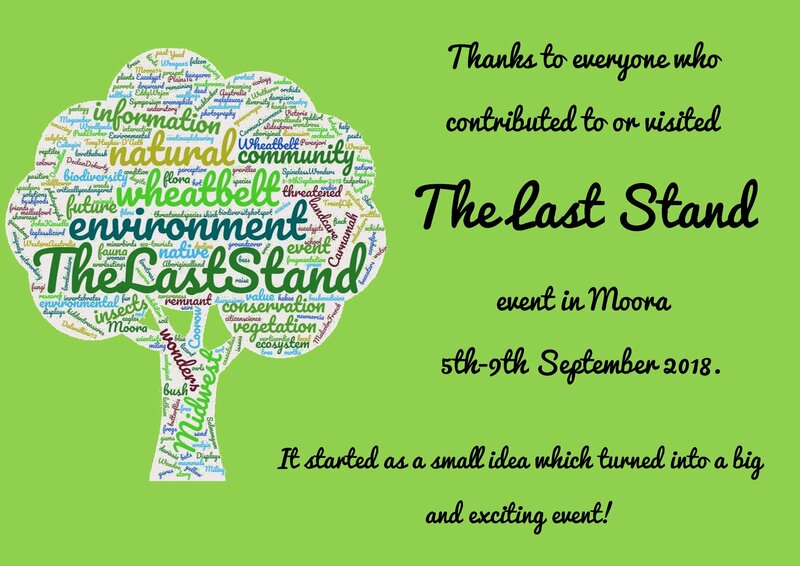 MCC prides itself on effective and productive stakeholder engagement with local government, departments, industry, community members and groups, landholders, and Aboriginal community. Some of MCC’s current key priorities are creating Carnaby’s Black Cockatoo forage and breeding habitat, planting multi-beneficial shrub systems on farms, and sharing Aboriginal knowledge and providing Working on Country opportunities with the local Yued community.